Facturis online is a complete inventory management software. We have managed to integrate Facturis Online with the eCommerce platform Magento, by linking to the API offered by Facturis Online. We have synchronized and managed the stocks, products, customers and the invoicing process. General Logistics Systems B.V. (GLS) is a Dutch, British owned logistics company based in Amsterdam. GLS operates within 42 European countries, and is the 3rd biggest parcel provider in Europe. 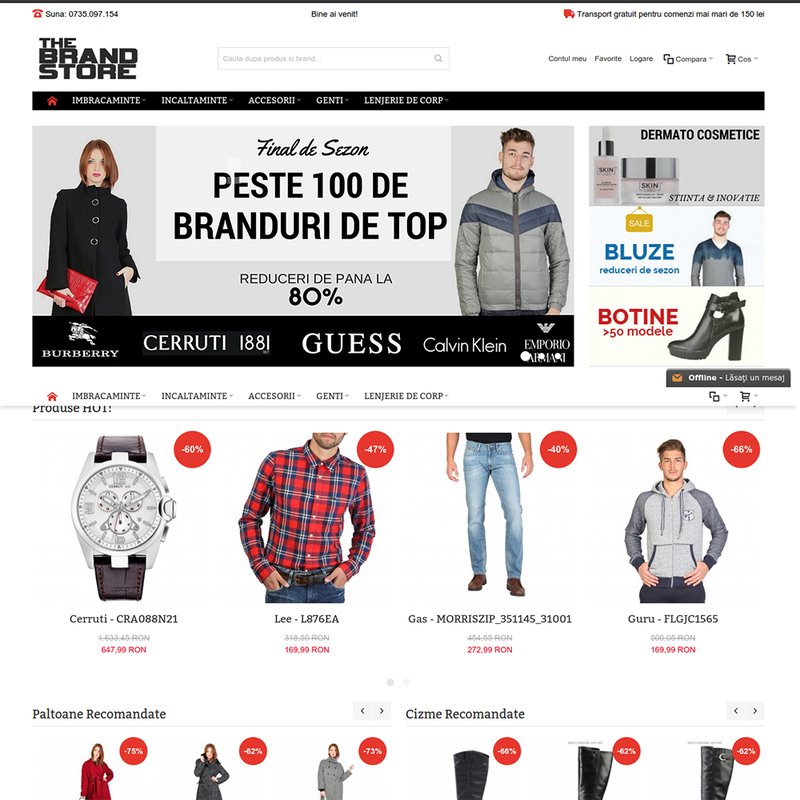 RealMall is a home and deco online platform, built on Magento. It’s a B2B, it offers its clients custom feeds and the platform has drop shipping capabilities. Our team has developed their online shop from zero and we have integrated it with Facturis, an inventory management software. Maranatha Bookshop is the largest Christian bookshop in Romania. The bookshop's online shop was developed on Magento and our team is in charge with the platform maintenance. 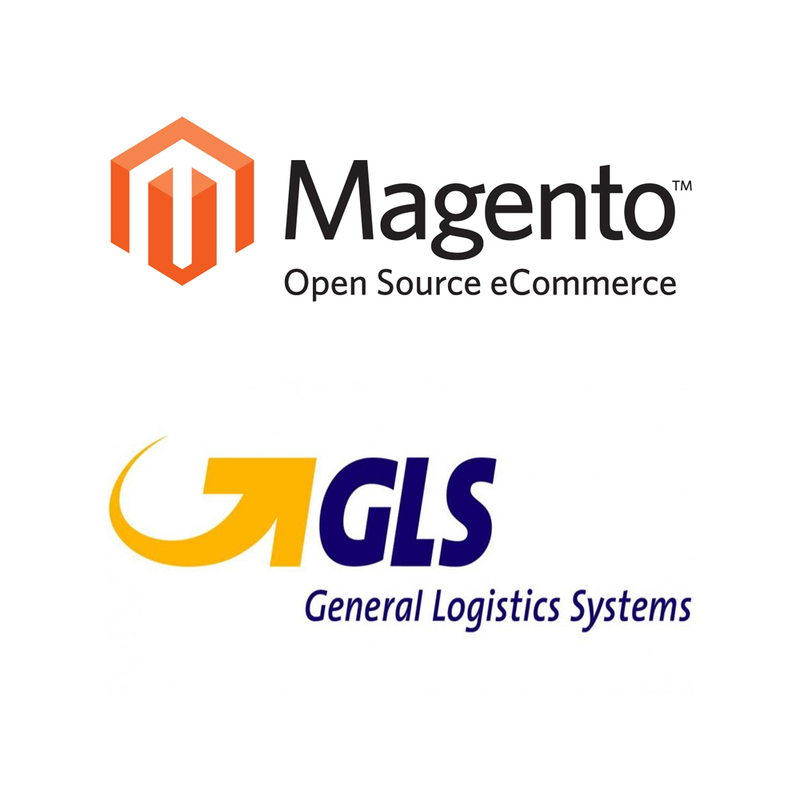 Here, at Nextus, we offer our clients a solution that integrates Magento shops with the GLS System. What does this mean? It means that when an order is placed in a Magento store, the extension communicates with the GLS system and it automatically sends data delivery to the carrier without having to manually type it, it automatically generates the AWB and after this operation, the status of the order is automatically updated. When it comes to international deliveries, the extension is in charge with the management of: price, delivery, weight, delivery areas, number of packages. The Brand Store is an online shop that we have developed on Magento platform and that has been released at the beginning of 2016. The shop offers thousands of fashion products from renowned fashion brands from all over the world. 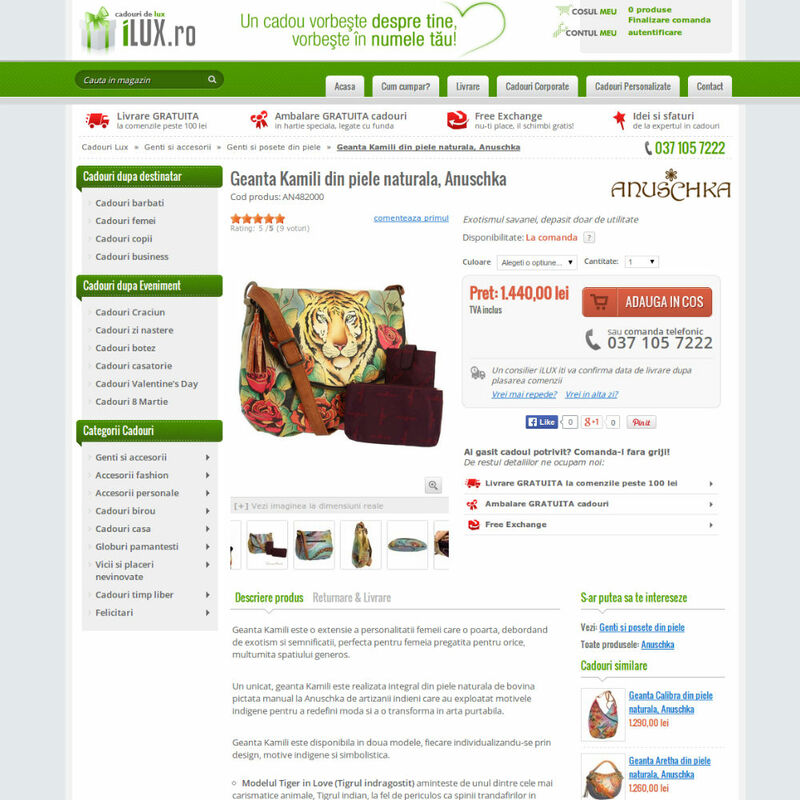 iLux.ro is one of Romania's top sites that sells personalized luxury gifts. iLux.ro’s mission is to make buying a gift a great experience. Through the unique collection of gifts and through a quick and easy online ordering process, we were able to offer a new, modern and convenient experience for clients. In addition, we created a blog as a promotional, communication and information tool for the iLux brand. Dersu Streetwear is a joint project of an architect - Ciprian Vrabie - and a director - Iulian Suman and involves the production of casual clothes and accessories printed with designs of their own. Inspired by the character name Dersu Uzal, from the movie of the same name by Akira Kurosava, Dersu is a skillful hunter, a true friend and a survivor, sharing the same values as the brand. 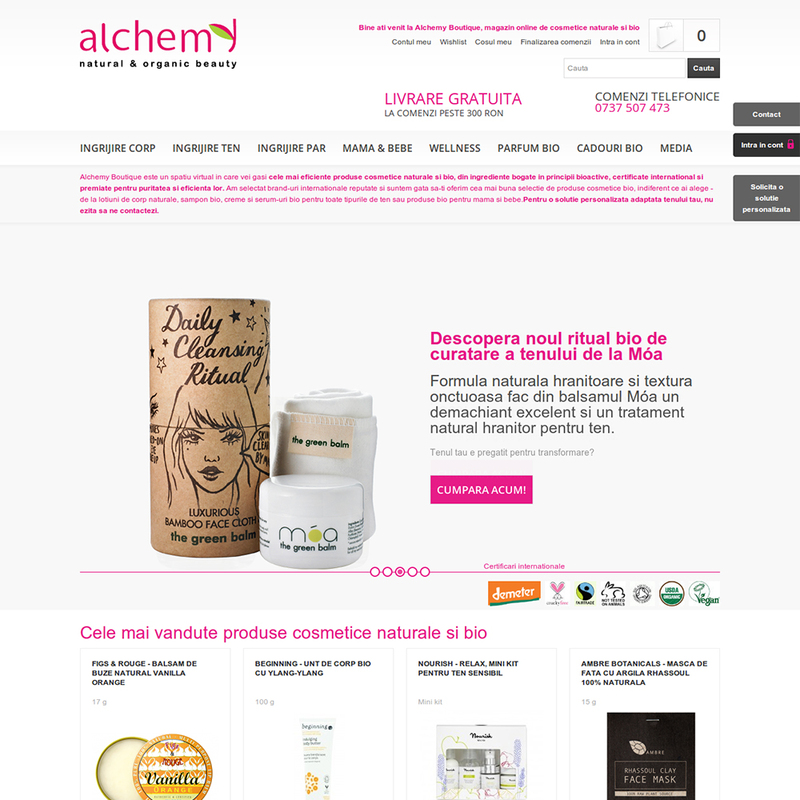 Alchemy Boutique is an online shop where you can find natural and bio cosmetics internationally certified, award-winning products for their purity and effectiveness. The selection of international brands and organic cosmetics certified Alchemy’s brand position in all beauty shops portfolio. All those who love water rides have heard at least once of Sea Eagle. Renowned especially for inflatable kayaks Sport, FastTrack, Explorer and Paddleski, these boats are for over 46 years the top selling inflatable boats in the US. 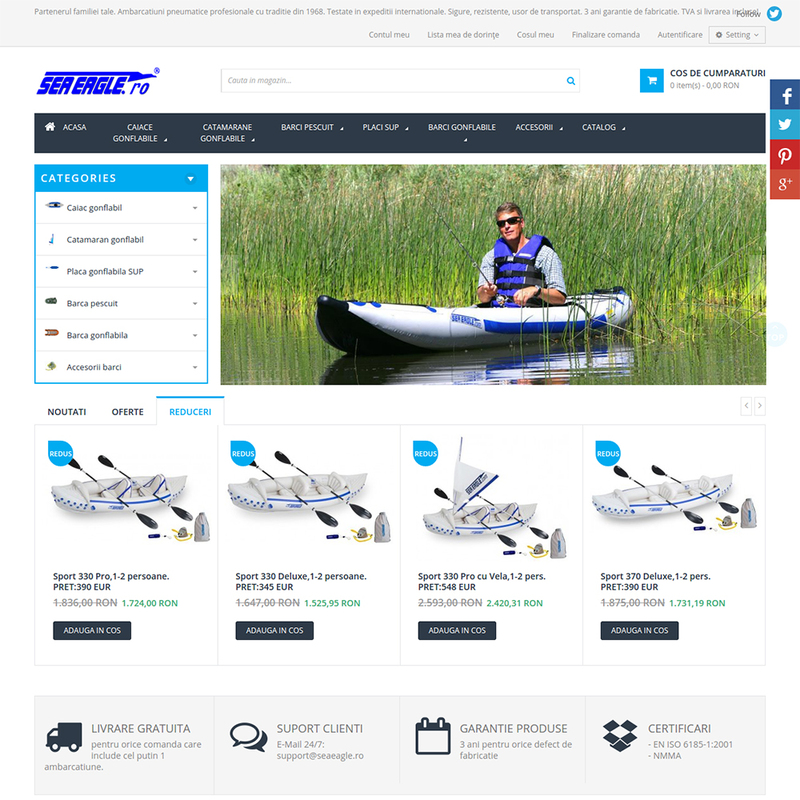 SeaEagle.ro is the authorized dealer of the renowned manufacturer of inflatable boats.